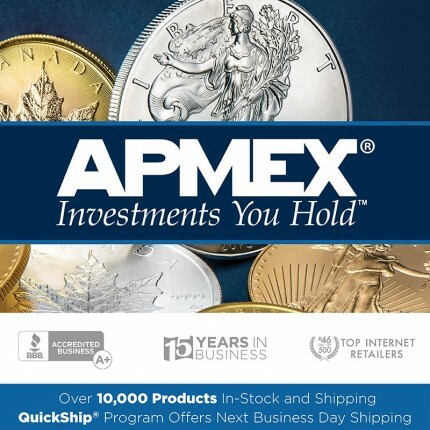 My family has been using APMEX for a long time when it comes to buying silver coins. They are trust-worthy and they always take the time to answer all my questions before I make my purchase for each coin. Overall, they have great service and I will keep coming back!